When you fall in love, you wa nt to spend as much time together as possible and learn all you can about your loved one. 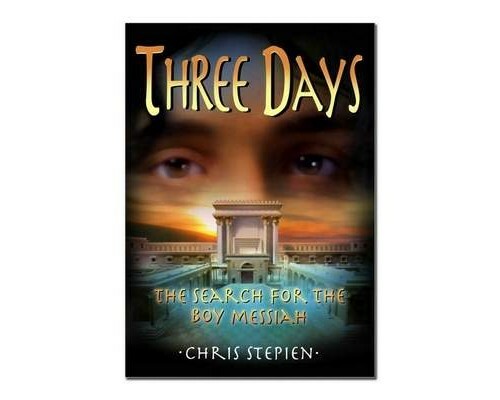 For author Chris Stepien, his ebook Three Days: The Search for the Boy Messiah was about love. 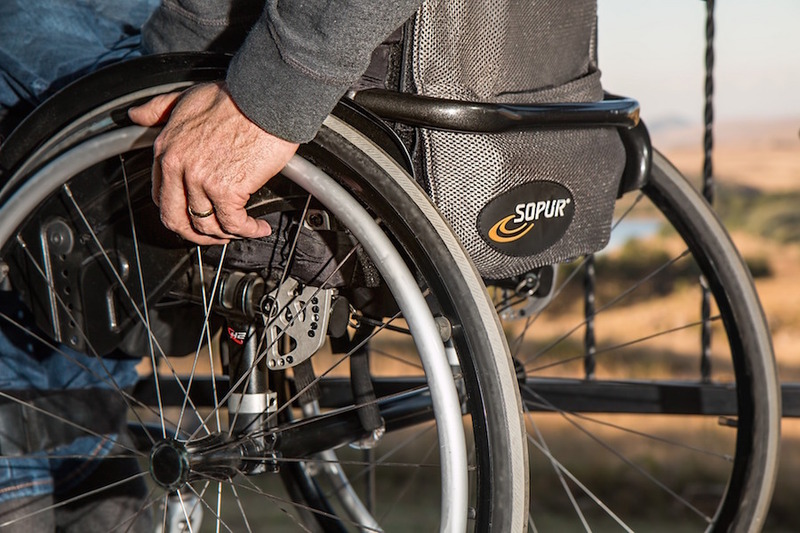 His love of God led Stepien to want to know him better. His love for his own two sons led him to often contemplate what it must it has been like for Mary and Joseph to lose Jesus in the temple for three days. 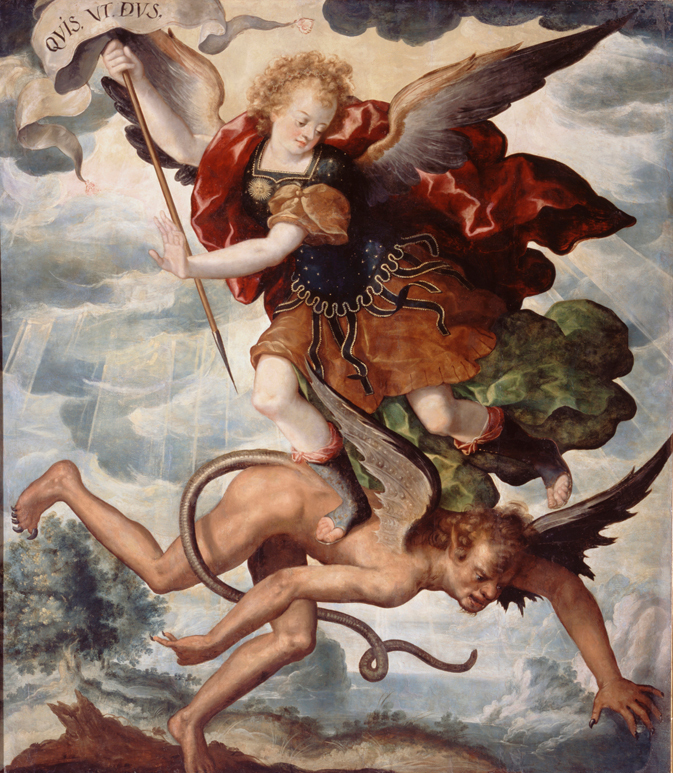 And his love of the Catholic faith led him to write a novel surrounding this event. Three Days is historical fiction inspired by 12 verses from the Gospel (Luke 2:41-52), highlighting the only recorded event from Jesus’ childhood after his infancy—the Finding in the Temple. Joseph and Mary made the trip to Jerusalem at Passover, and then headed home with the caravan only to discover that Jesus was missing. After three frantic days, Mary and Joseph found him teaching in the temple among the teachers in the temple, who were amazed at his knowledge and wisdom. Stepien captures the times of Jesus’ youth in a way that allows readers to enter his world. Climate, houses, diet, customs….are deftly woven into the life that a Hebrew boy would have lived, with an important distinction: this is the Son of God. Characters and events are crafted into the childhood of Jesus, filling in the spaces left untold in the New Testament. The novel explores enigmas that are often discussed and debated among Christians: Did Jesus know he was God when he was a boy? Could he have healed people? Did he want to? 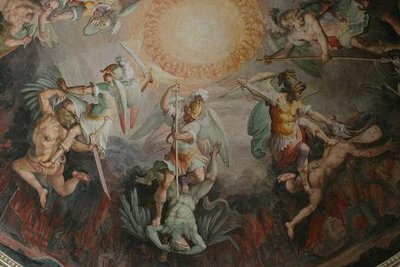 The entirety of the joyful mysteries unfolds in the story in a way that we know and yet do not fully know. It draws in Old Testament stories that serve as the ancestral cornerstones for the Israelites such as the story of Joseph being sold into slavery, the Exodus from Egypt, and the story of King David. The book includes situations I had never considered. For instance, during the pilgrimage to Jerusalem, wouldn’t it have been likely for Jesus to spend time with his same-age cousin John the Baptist? And as the son of a priest, John would have had exclusive access to the Temple while Jesus would have just been a visitor with no special status. Considering Jesus as a 12-year-old alone for three days, is a unique perspective for adults and very relatable for young people. “Jesus is no wimp,” Stepien said. “He spent three days alone in one of the most intense cities on the planet. He can handle himself in the temple and on the street.” It’s a glimpse into the times that the Holy Family lived, sheltered by God yet mixing with a real world of slave traders, thieves, beggars, and the Roman legion that roamed Jerusalem’s bustling streets. Three Days is an opportunity to know Jesus through the life and times in which he lived. There is a rhythm to life different from the modern world, but we see and feel how faith was lived and prayed. For Mary and Joseph, Stepien not only helps us to imagine what it was like for them, but he takes us deeper into the faith they must have relied on. He quotes the Scripture they likely would have recalled during difficult moments. “The Lord your God will delight in you if you obey his voice and keep the commands and decrees written in this Book of Instruction, and if you turn to the Lord your God with all your heart and soul.” (Deuteronomy 30:10 – NLT). No spoiler alert is necessary because we know that Jesus is found in the end, and yet, through Stepien’s research, imaginings, and deep spirituality, we come to know the story in a very different way. “Ultimately, I hope it helps people contemplate the Scripture, and grow a little closer to God,” he said.